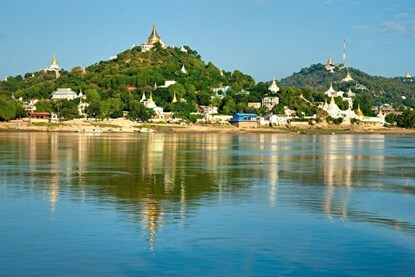 In 1898, poet and novelist Rudyard Kipling described Myanmar as "quite unlike any place you know about". 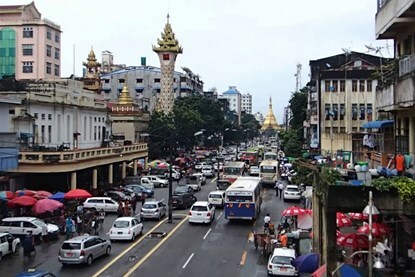 Over a century later, after decades of seclusion from the outside world, Myanmar also known as Burma, has begun to open up. 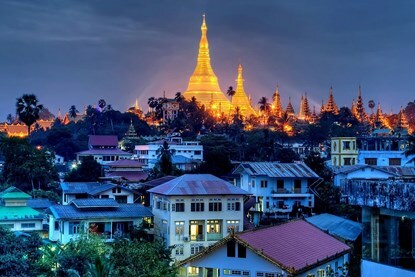 To the delight of most travellers, Myanmar still retains the same aura of mystery that once capitivated the famous wordsmith. 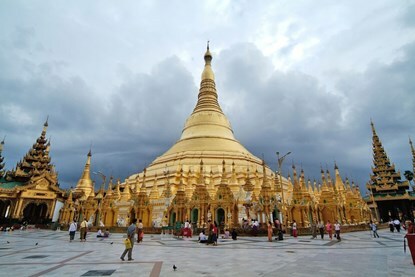 Timeless, mysterious and utterly magical, Myanmar is one of the last remaining destinations in Asia that allows travellers to feel as though they have travelled back in time. 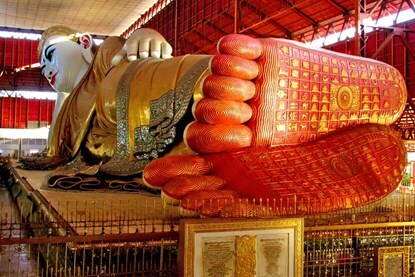 Explore the people, architecture, history and cultures that makes Myanmar unique. 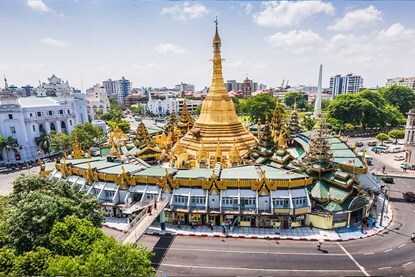 Wander vast landscapes dotted with ancient temples, visit vibrant cities that still swell with colonial charm and experience the uncommon warmth of the locals. 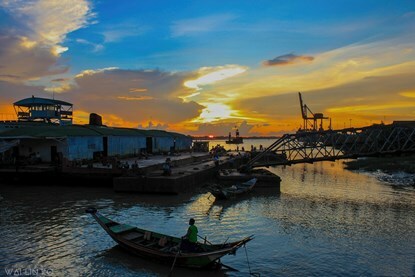 In Asia's most enduringly idyllic nation, rediscover the thrill and colour of true adventure. 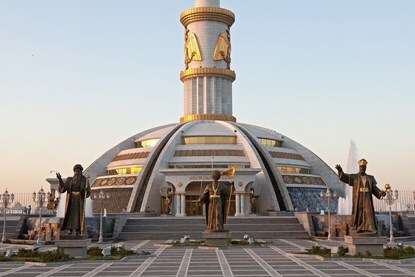 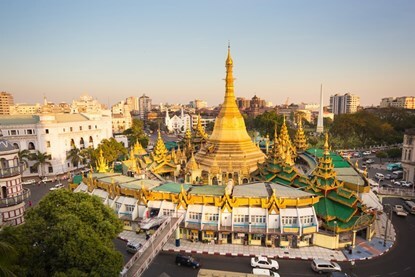 At Viland Travel, our expertly-crafted itineraries are designed to highlight those incredible historical destinations and cultural icons while offering unique opportunities for cultural connection. 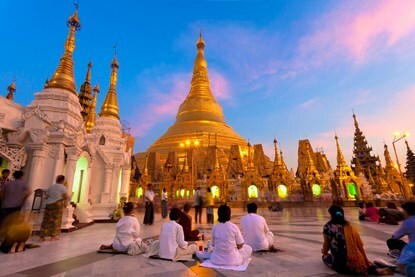 We can customise each of our tours to match your preferred travel period, touring needs and budget for an unforgettable journey. 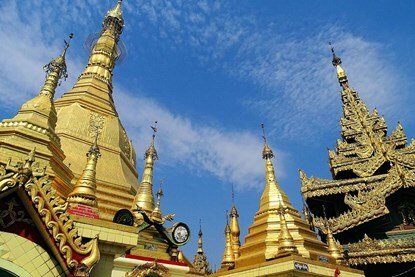 As a top tour operator in Myanmar specialising in tailor-made travel, we craft our Myanmar tours packages to match your unique travel style. 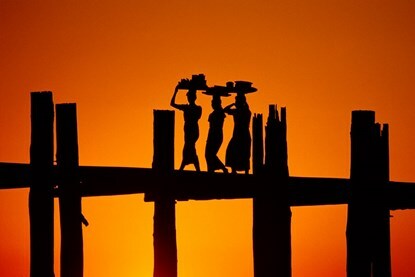 Click on any of our itineraries to get started in creating your tailor-made journey to Myanmar.